Morph Masters: How Disability Made Famous Artists Awesome tells the stories of artists with disabilities/unique abilities/adaptive abilities throughout history who were masters of their craft. Morph Masters will illustrate how the extraordinary artistic achievements of these artists were because of–not inspite of–their unique physical, cognitive, or emotional abilities. 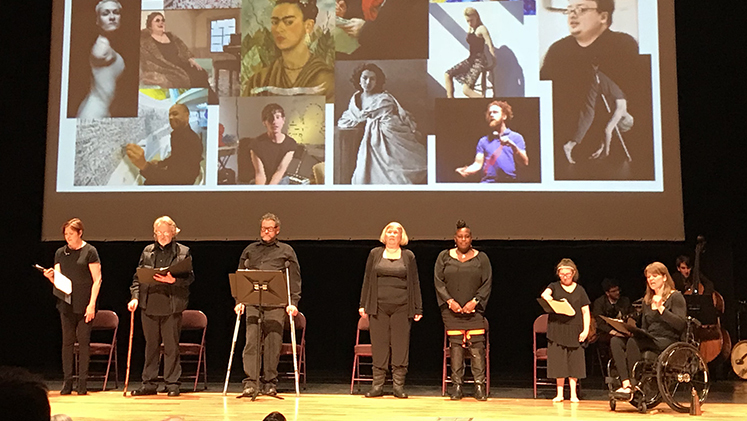 Morph Masters will show how disability can function as a creative asset in people’s lives, and help us all to be empowered to live and create in our own unique ways. Check out our social story before you go!